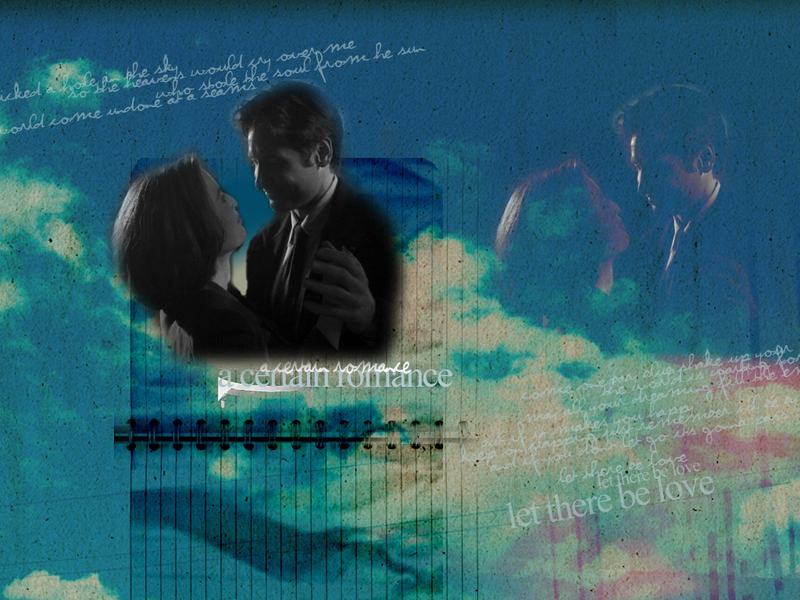 Mulder & Scully. Image from Season 5, "The Post-Modern Prometheus". HD Wallpaper and background images in the The X-Files club tagged: x-files gillian anderson david duchovny scully mulder wallpaper.